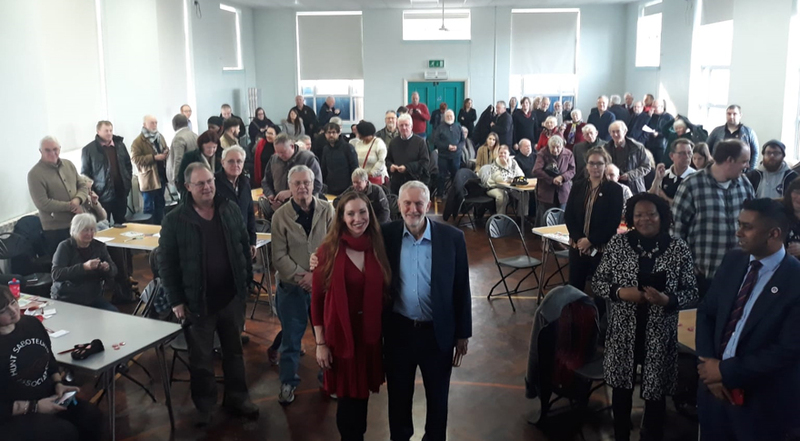 Jeremy Corbyn took time out to come and add extra enthusiasm for campaigning to Labour Party members in Erewash. 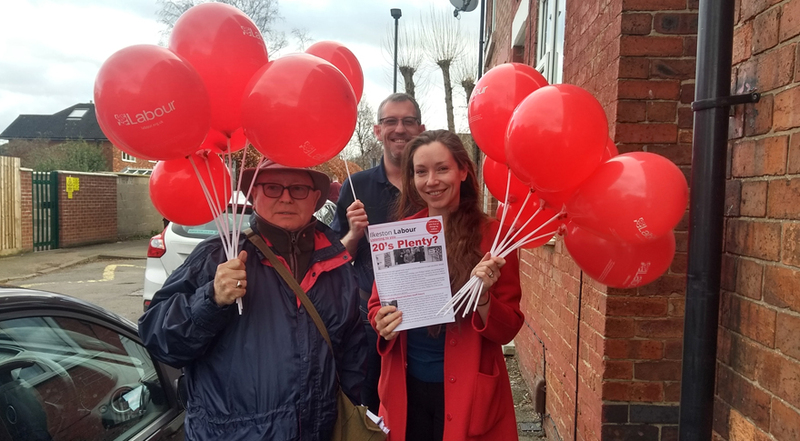 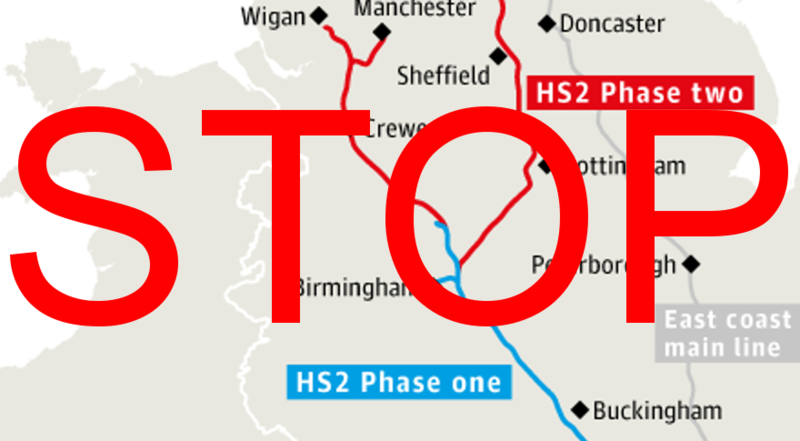 Erewash Labour recently debated the HS2 project, and passed a motion categorically opposing the construction of HS2 while endorsing renationalisation. 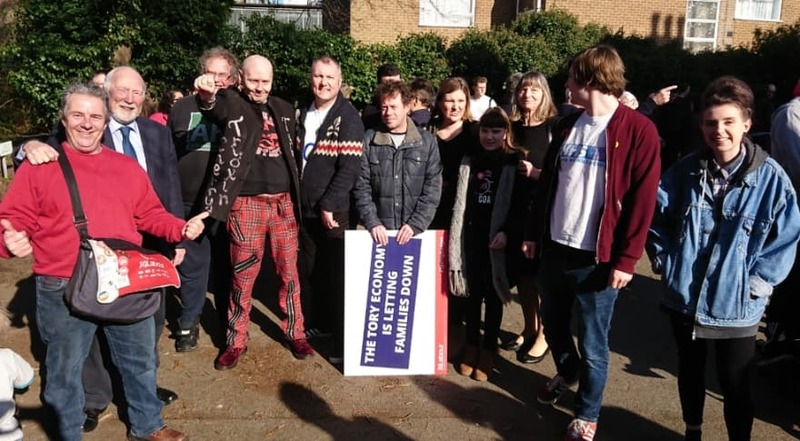 Erewash Labour members joined members from across the region yesterday at a rally in Broxtowe, featuring Jeremy Corbyn. 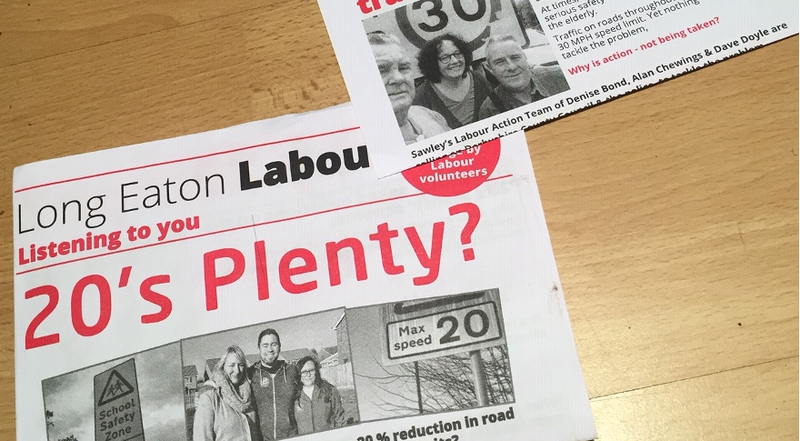 Labour’s ‘20’s Plenty’ campaign to reduce residential speed limits in Long Eaton and Sawley has been rejected by Conservatives. 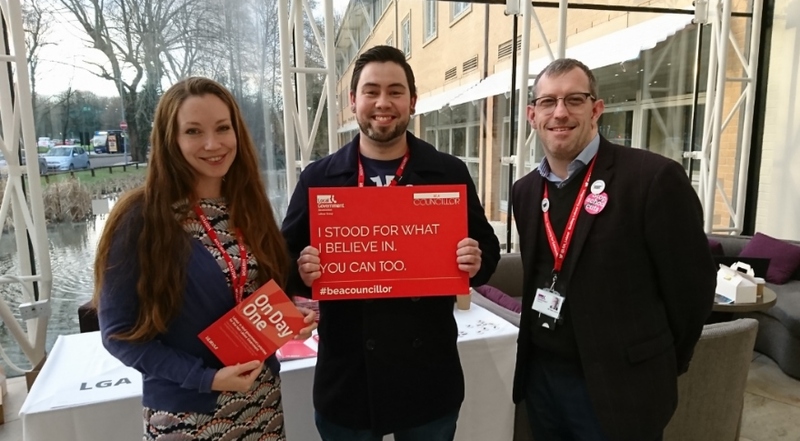 Erewash Labour joined activists from around the East Midlands today, at the regional conference in Nottingham.